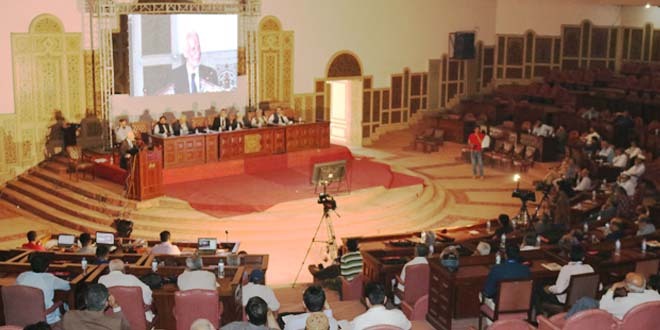 Lahore, 31 March 2018: Two-day 25th Biennial Doctors Convention of Pakistan Islamic Medical Association stared here on Saturday by stress upon ethical practices. Large number of doctors and Medical Students attending this event organized at Aiwan-e-Iqbal Lahore. Guidelines on ethical practices including relationship with pharmaceuticals and Islamic Hospital were also presented at this occasion. Scientific sessions and talks on standards of patient care, accountability in practice and need for preventive therapy were highlights of the two day moot. Chief Guest Prof Khawaja Sadiq Hussain reminded that it’s patient who can be our success or disaster in the world hereafter. Rules are laid down in the Quran, we are constantly watched by our Creator if we care for him with empathy or greed for money. He hoped that PIMA will lead the way in healthcare and set high standards. 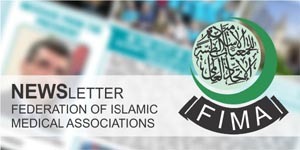 President of Federation of Islamic Medical Association (FIMA) Prof Ihsan Karaman of Turkey who was the guest of honor, briefed about the medical relief provided to millions of displaced population in Syria, Gaza and Rohingiya in particular. He also told of various hospitals, camps and educational activities carried by FIMA associate members. 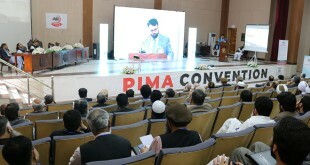 President of PIMA Dr. Abdul Malik briefed about the two years activities. 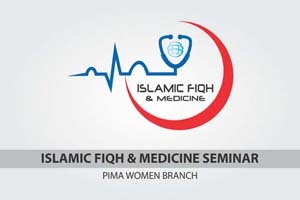 Fifty five units of PIMA across Pakistan routinely conduct sessions and workshops for medical and ethical trainings of doctors apart from its welfare projects and charity hospitals. 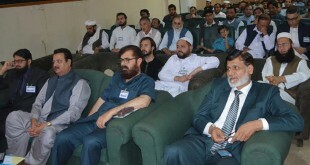 Opening of PIMA Unit in Gilgit, Provincial Conventions in 2017, Quran Fehmi courses, participation in relief activities and guidelines were some of the main activities of his session. Thematic talk was given by Prof Anees Ahmad of Riphah Univesity. 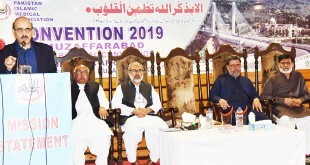 The convention was also addressed by Prof Aly Mishal of Jordan, Prof Musa Nordin of Malaysia, Prof Saeed Akhtar, Dr Tanveer Zuberi, Prof Hafeezur Rahman and Dr Misbahul Aziz.